Well, this is a deviation from my normal post. As a rule, I avoid processed foods, but I enjoy frozen waffles with my morning eggs, on some mornings. I’ve purchased frozen waffles from Food Lion, Lowes Foods, and Piggly Wiggly. 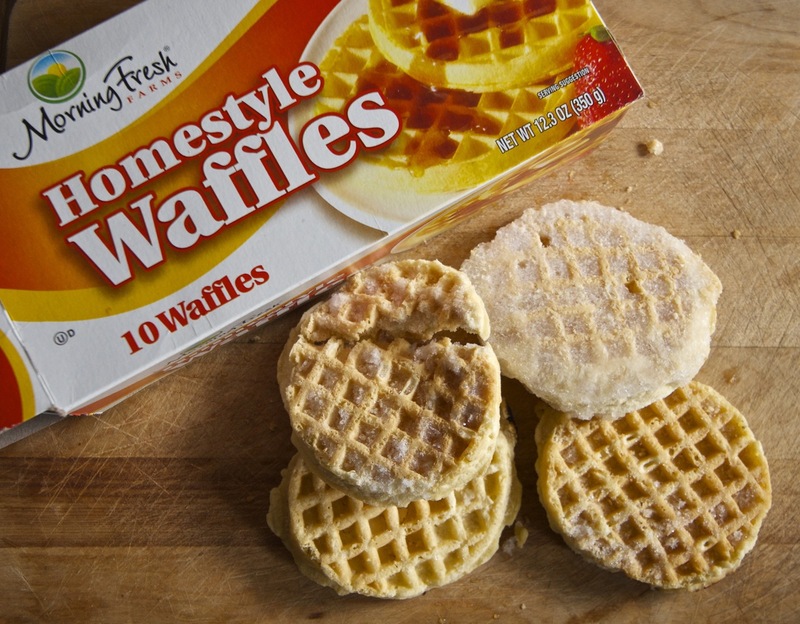 I’ve had no bad experiences with the first two, but the Morning Fresh brand waffles from Piggly Wiggly were so bad, I couldn’t eat them. I tried to eat them, because I hate to waste food. The ones I ate tasted very old and were tough. I didn’t know waffles could be tough. One of them had so much ice on it (similar to one of those pictured, but not quite as bad) that it was soggy after it was heated. Imagine a soggy, old waffle; yes, it was disgusting. This was the first time I’d purchased the Morning Fresh brand of waffles. I get most of my eggs from local chickens, but I did purchase Morning Fresh eggs, and I found those to be of poor quality, also. Unlike the waffles, they were edible. I’ve purchased other brands of frozen waffles on several occasions and I’ve never experienced anything like this. I didn’t try to return these waffles, because my time is worth more than the $2.39. I may never shop at Piggly Wiggly again, as this is their store brand, and I’m seriously concerned about the quality of their products. I am sure they have quality produce, but I only get groceries once a week, and I prefer to get everything in one stop. This entry was posted in Health and tagged bad quality, frozen food, groceries, morning fresh, morningfresh, piggly wiggly, ripoff, waffles. Bookmark the permalink.